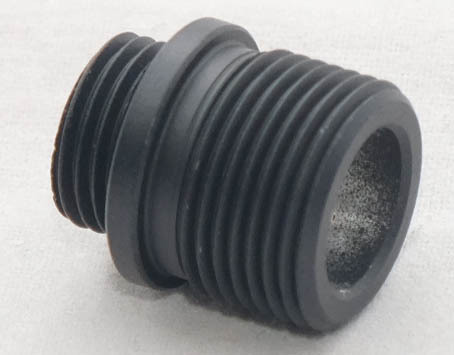 CCT is a new company started by an ex UAC partner, these steel outer barrels are the non dropping or locked style, and have an internal 11 mm CW thread. 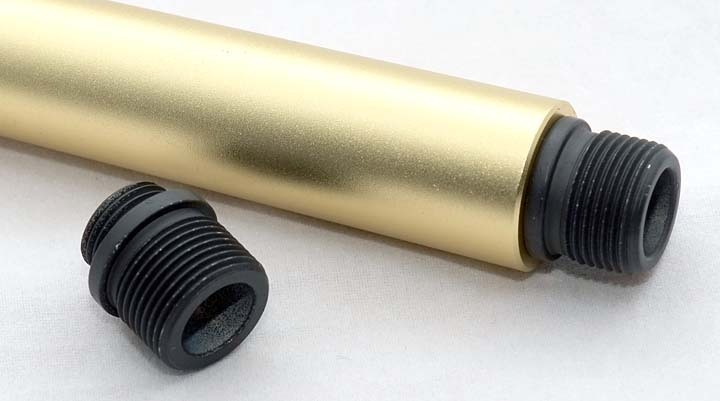 Superbly engineered in black, gold or silver £62.00 each, the matching thread adapters, - 14 mm counter clockwise are £17.00 each. All the above barrels have a modified lug, so it does not drop when the slide moves backwards, so there is less movement between the barrel and slide, thus improving accuracy and reliability. 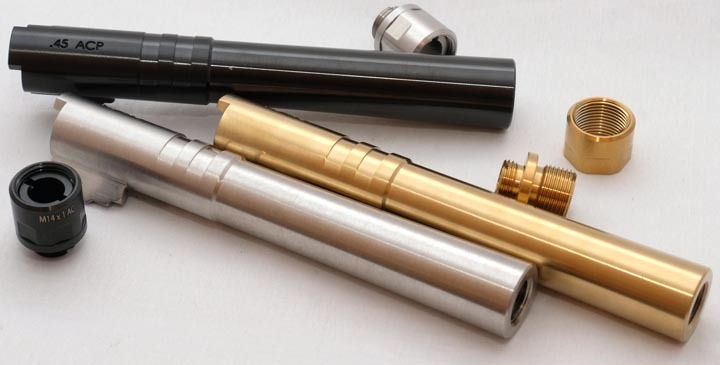 Steel outer barrels are machined to tighter tolerances so are a better fit in CNC alloy slides. 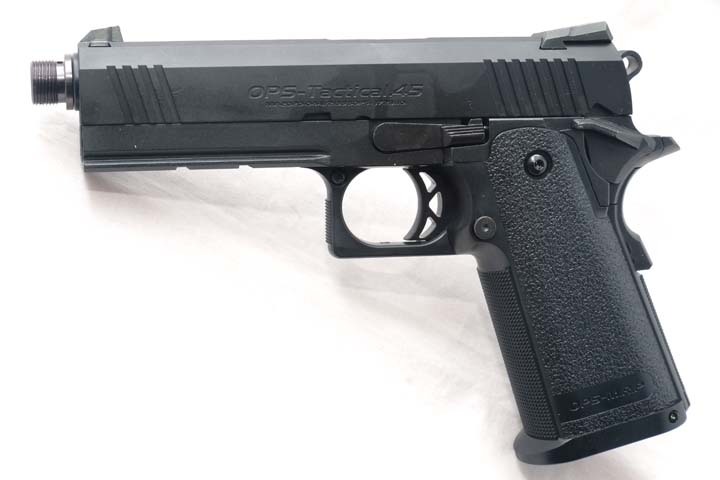 Please note these barrel's should just drop into your pistol, but sometimes some fitting may be required, so if you are buying one and intend to fit it yourself, please be aware that you will have to file or do some other work to your barrels and possibly slide, If in doubt then get a competent gunsmith to fit it for you.